New Puppy? 5 Things you MUST do! It is a real shame but most people that get a new puppy spend a very small amount of time on very basic training then stop. The next time they think that it is time to do some training is when their dog is behaving badly. This means that those people are reacting to their pups behaviour rather than training their pups behaviour. This is a culture that many pet owners fall into and it makes life for you and your dog anything from mildly frustrating to unliveable. 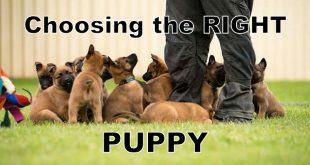 Buying a puppy and expecting it to go right with little planning and training will likely land you in the category of those who have a dog with a behaviour problem. At 8 weeks (when most pups should be weaned from their litter), through until around 15 months of age you have an incredible window in which to teach your puppy to live in your life and enjoy it. When I am planning to keep a pup for myself I plan to spend time every day socialising, teaching, training and living with my puppy through until at least 15 months of age. I will, from 8 weeks of age take this puppy into a social situation every day. That means 7 days a week to expose my pup to things that I am likely to encounter when the pup is grown up. This includes coming to work with me sometimes and engaging with me whilst there are other dogs and people around. It includes coming into town with me to pick up supplies, anything from fuel for the equipment on our property to chook food, the puppy comes along. If I found myself with a day where I was not going out, I would anyway with the sole intension of layering more exposure into my pup. Whilst it may not be convenient it is necessary to correctly condition my pup to my life. Steve had Venom out from day 1! 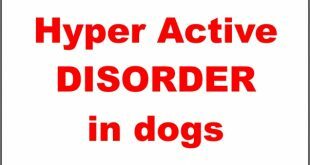 After the fear period some pups will need this level exposure to continue as they are nervous or become overstimulated around people or dogs. By doing this often, I develop a dog that will live with me for life needing very little management, training or rehabilitation. So what I am saying is, start by putting in just one year, and get ten to fifteen good ones in return. But miss this window and allow your dog to develop problems, and you may spend many years trying to overcome these issues. More management for life, increased training costs, less freedom, less opportunities, more stress and anxiety, more health issues and the list goes on. Whilst each dog and breed can have different temperament traits, the following 5 things you must do will work on every breed of dog – yes some better than others but all pups will benefit if you follow these steps. A reward system is not handing your dog a piece of food when he or she sits. In my program it starts with food, because young pups do not have detailed vision yet so whipping toys around in front of them can prove ineffective. Many people see pups working for us and desperately ask “what food are you using?” because the pups work very hard and animated for us, but my programs do not rely on flavour, but more so success. I teach pups verbal cues to switch on when I want them to engage with me and cues to say when they have made a good choice. I teach pups to understand language rather than lure them so they can learn to listen and focus on what I say, rather than what is in my hand. The way I deliver the food, the placement of the food and the foods “behaviour” can trigger an incredible response from even very young pups. 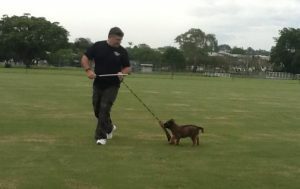 This gives me the power to encourage the pup to try things and try harder when the exercise is not simple. It allows me to capture behaviours too and apply super reinforcers to those behaviours making them solid fast. 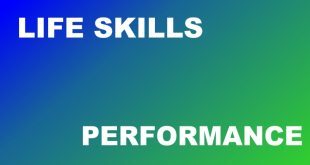 I have spent the last 30 plus years working on the use of rewards and super reinforcers to generate a much higher degree of motivation, drive and reliability. If you read enough of my stuff your going to see me talk a lot about this. 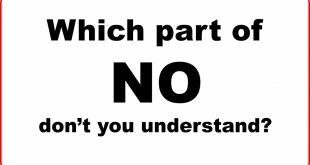 Yes all or most of you have been told or know that you need to Socialise, but very few people know what that is and how to achieve it. Here is an article I wrote on Socialisation. You will see that the goal is to give your dog plenty of exposure to the world and it’s creatures and teach your dog how to interact with them if at all. A common mistake a lot of people make is letting their pup or young dog play with other dogs until theirs hearts content. This will in almost all, if not all situations create a dog that will not recall away from other dogs when playing and will likely pull on leash to get to every dog he or she sees. At the same time their dog is learning that their owners are worthless in this situation. This can lead to many problems later on including aggression and other psychological dysfunctional behaviours. I want to expose my pups to other dogs, cats, birds- you name it and control the interactions between the pup and the other animal so that all that is happening is that they are interacting inquisitivey without hyper active play. The key is low value for other species and other people outside the family. With the reward system above, the high value in your dogs life is you. Many dogs learn undesirable behaviours when the owners are not around or not supervising. This is where management comes in. Everyone or most everyone has some level of management. If you have a yard with a fence, this is management. In most cases though it is just no where near enough to prevent your pup from experimenting and learning behaviours you don’t like. Under management comes some time apart, it is essential that your puppy learns right from day one that there will be some alone time, and this is not something to worry about. 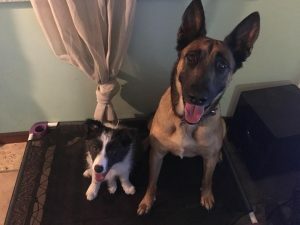 If you have another dog or dogs at home, allowing your pup to live with your other dogs full time can create dependencies and a pup that does does not bind fully with you. So in my programs I do not let my older dogs raise my pups, whilst they do spend some time together, they are not the primary influence in my pups life. In most cases I see over protective puppy owners not allowing their puppy to investigate and explore things except when it comes to other dogs, then they seem to feel that nothing can go wrong. The reality is that if your pup hurts itself falling off a log (for example) it would be very unlikely that any trauma will be experienced, but even if it did, logs aren’t coming around the next street corner every walk you take. A large percentage (NOT 100%!) of adult dogs will not attack a baby puppy (baby puppy 0-10 weeks), but by the time the pup is 15 weeks or older, that percentage changes quite a lot due to the pups behaviour. Pups at 14 weeks will race up to an older dog to play and will not show any hesitation and due to the “pass” they got when they were younger, will pay no attention to whether or not the older dog wants interaction. 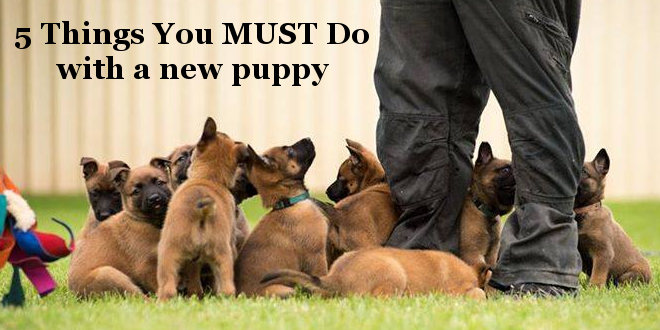 The next thing the older dog will discipline the pup, now whilst in some cases, with very specific criteria this may not be deterimental, pups in fear periods 12-16 weeks can easily become traumatised and this will manifest as fear aggression as adults in many. It is highly important for your pup to feel safe and not feel that they need to protected and defend themselves. Puppies learn so much through play and it can be one of the most bond building activities you do with your pup. Many people can be worried about hurting or frightening their pups but most don’t need to, pups love play and recover fast if something does go a little sideways. Have fun with your puppy! The benefits outweigh the potential costs. 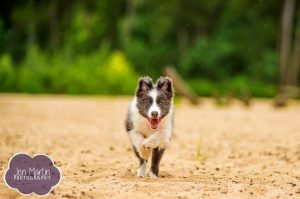 Some temperament styles will enjoy play styles that may include fetching or tugging, some chasing or wrestling and some doing other things but all pups can benefit by playing with you. I know a lot of people leave the play to other dogs but I feel those people are missing out on a super reinforcer that in some way will likely see you competing for attention with the pups playmate. We live in an age now where it is common that the most important friend in your life may be a dog. Knowing this, it is a very wise choice to invest time and energy into your relationship with your dog and educate your dog so that he or she can be a big part of your life and be a welcome addition to your other relationships. 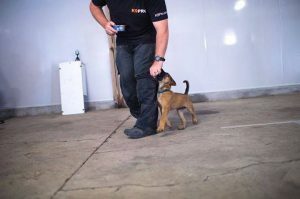 It is very possible to develop your puppy into a well mannered companion that has great impulse control around other people and other animals, but the chance of that happening without some quality guidance and training is very slim. We very often work with people who bring us puppies and after the initial few lessons, they need no more help until they get their next pup! As always love to hear your feedback and all our articles you are welcome to share. 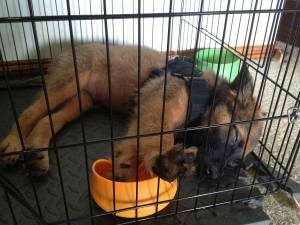 very interesting and helpful, what type of equipment would you suggest for using with a 8 week old puppy German Shepherd? It depends on what you want to achieve and what you are training for Patricia, if you email or call our office they can advise you. Great article. 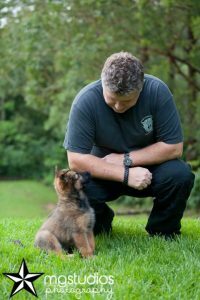 The critical period of development is time you will never get back and I try to express how important this is to new puppy owners.